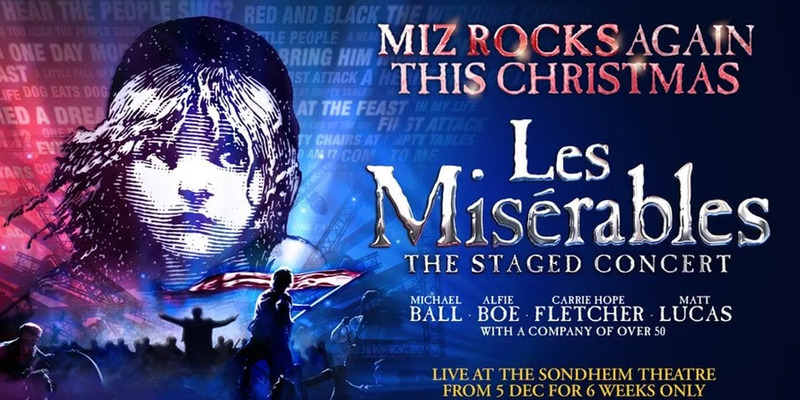 Musical Theatre News provides the latest information and all you need to know about musicals which are playing or about to open in London's West End as well as full details of touring musicals and concerts in the UK. We provide all the booking details and information you need to help you decide on the right show for you. We also have a Facebook Page where you can post your comments or you can follow TheatreSpy on Twitter to get the latest news and gossip. We supply musical theatre performance details on how to get to the theatre by bus train or car and the discounted Theatreland Parking Scheme. This website is updated every day but if you do spot any changes that we haven't picked up, or want to add any information please email us at Musical Theatre News.